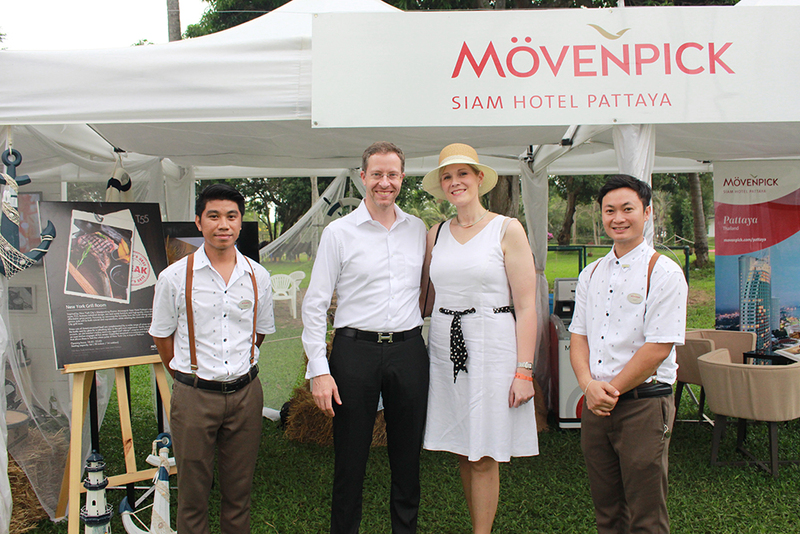 Mövenpick Siam Hotel Pattaya was a proud co-sponsor of the B. Grimm Thai Polo Open 2017, held at The Thai Polo and Equestrian Club in Pattaya. The prestigious annual charity polo event attracts some of the best polo players around world from Argentina, Austria, Germany, Malaysia, Singapore, China and Thailand. Funds raised from the event help disadvantaged people via the Chitralada Vocational School Project established by HRH Princess Maya Chakri Sirindhorn.